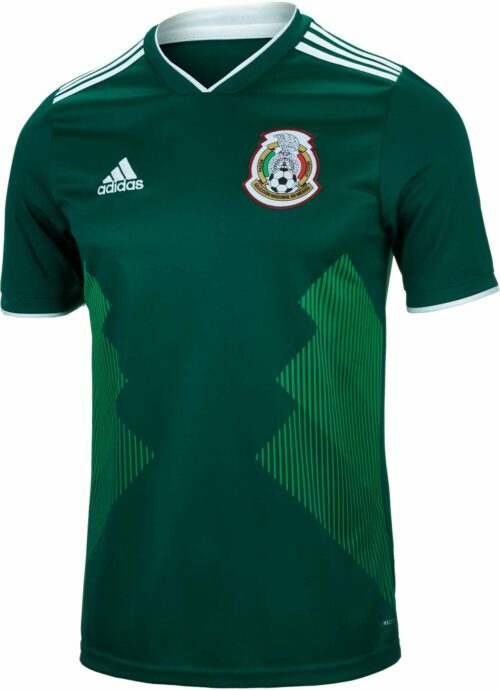 With a Mexico soccer jersey from SoccerPro.com, you’ll have a performance design that’s virtually indistinguishable from game-worn apparel. 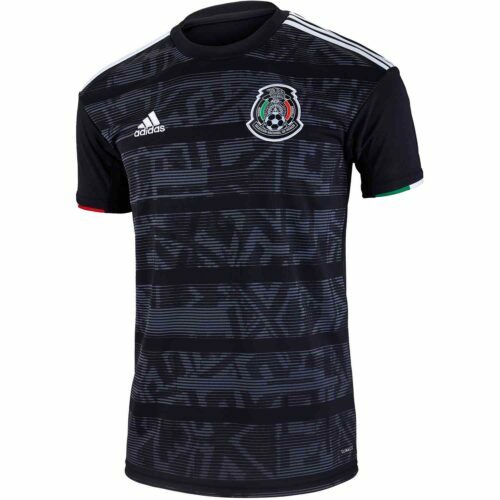 Whether you’re a lifelong fan of the team, or just like repping your homeland, you’ll find these impressive tops are ultra-comfortable casual wear, and pro-quality activewear. 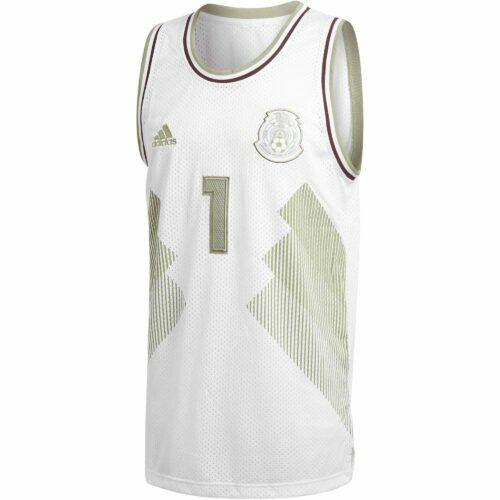 If you’re a diehard fan, you need a Mexico jersey to show off your loyalty. 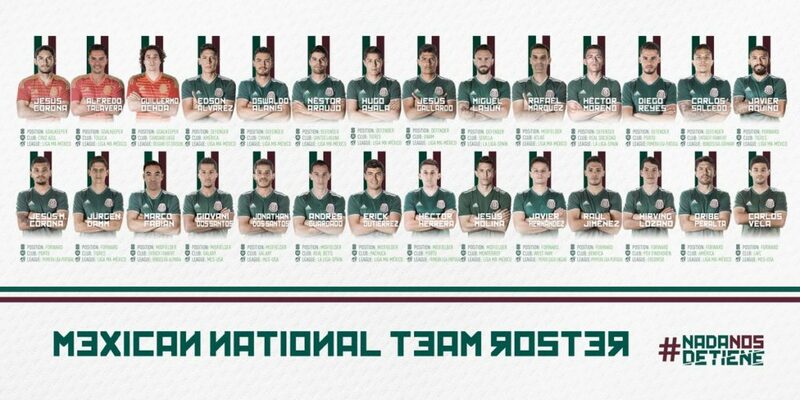 Fans of the Mexican squad have a lot to be proud of, and El Tri are certain to be an absolute powerhouse for years to come. Who knows what the future holds for this talented unit. 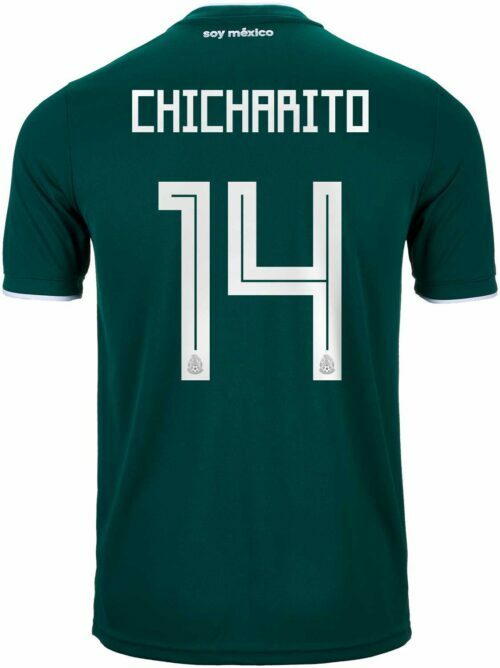 One thing is for certain, when they eventually win international World Cup glory, there will be a lot of partying with many people wearing a Mexico World Cup jersey. 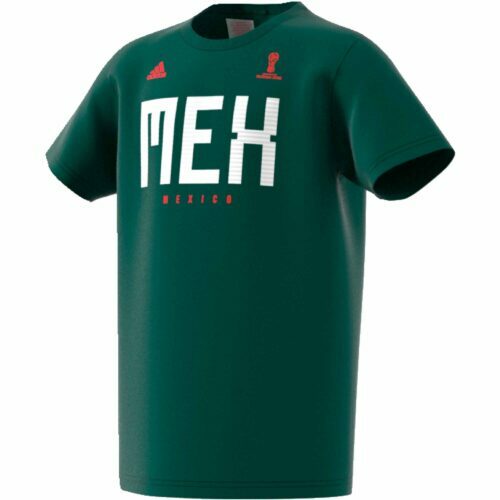 The official adidas® Mexico jersey is available in sizes for both adults and kids, so it’s easy to outfit the whole family before your trip to the stadium. So what makes a modern football jersey so special? 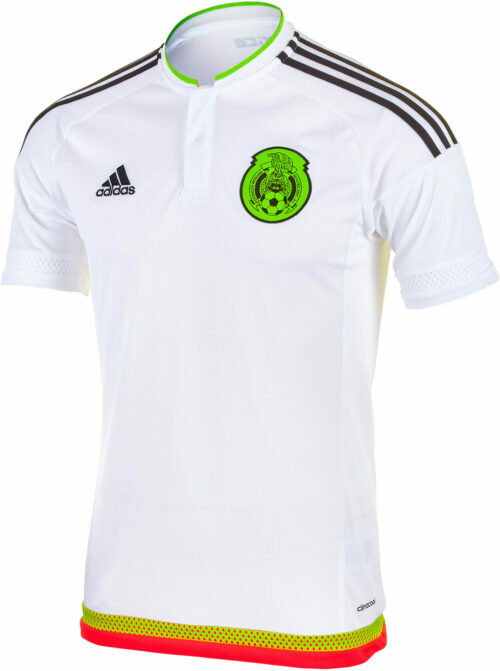 Manufactured from cutting-edge fabric, every Mexico jersey 2019 design features breathable, moisture wicking materials. This will help you manage body temperature and perspiration while you compete on the pitch, scream from the nosebleeds, or mow your lawn on a hot day. You’ll feel cool and fresh, even under the hot summer sun. 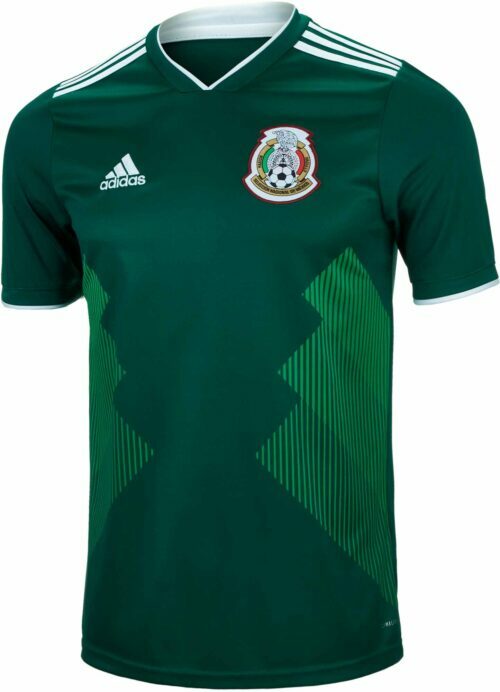 Brilliantly tailored for all fits, a Mexico national team jersey makes superb casual wear for an afternoon hanging out with friends or chilling in the park. Shop today and discover the classic green Mexico home jersey, as well as the white away design, warmup shirts, tees, and more. 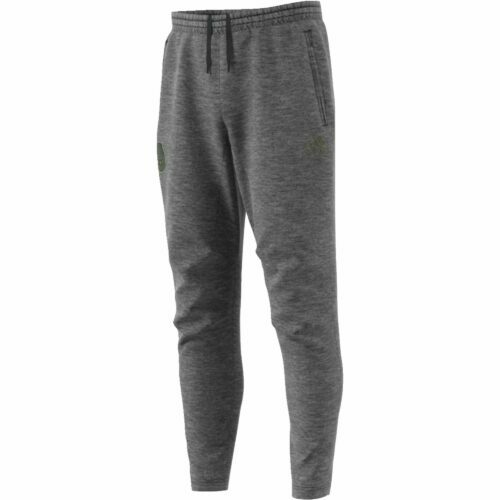 All garments in this selection are made to be durable, long-lasting, and won’t restrict your motion, whether you’re lunging for a header, or reaching for a hot wing at the sports bar. 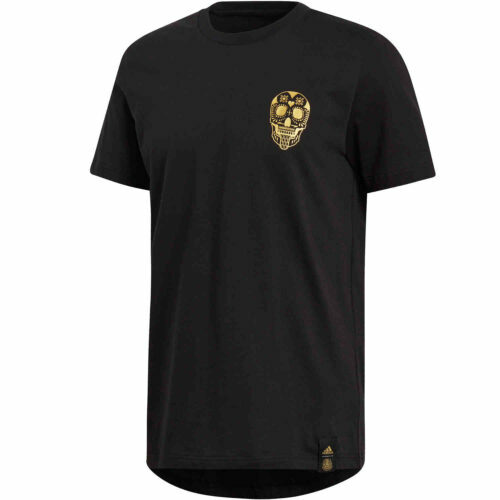 SoccerPro.com is proud to offer fast shipping and easy returns on all apparel in this selection. 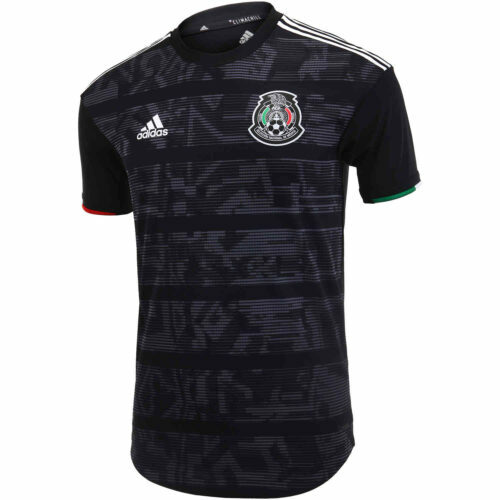 Bring home a gift for that special football fan in your life, or find a little something for yourself in our amazing collection of national team soccer jerseys.